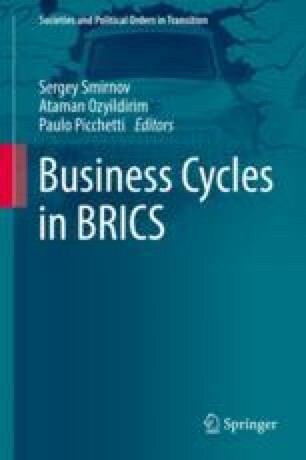 This chapter begins with a brief history of the BRICS—from a purely analytical concept to the real-world political group with its own financial infrastructure. It then considers the role of the member countries in the global economy in terms of macro-indicators (territory, population and GDP), the production of a variety of key goods, trade and capital markets. Particular emphasis is placed on the rapid growth of the Chinese economy and the importance of its position in international commodity markets, the production of industrial goods as well as other economic spheres. As a result, BRICS countries contribute significantly to global GDP growth, and the contribution of China is particularly important.